So here is a thought, what would happen if you took one of Chevrolet’s mid-range SUVs and combined it together with their two-door muscle car the Camaro. Well, it looks like we have to wonder no longer because it seems Chevrolet had the same idea and decided to actually bring it into reality. Meet the Chevrolet Blazer a nameplate we haven’t seen for over a decade now, but that Chevrolet decided to bring back in spectacular style. If you take one look at the Blazer, you would think someone converted a Camaro into a high riding SUV, and that could be a very good thing. The Blazer could be perfect for those that have always wanted the aggressive look and feel of a Camaro but have had a family to take care off. 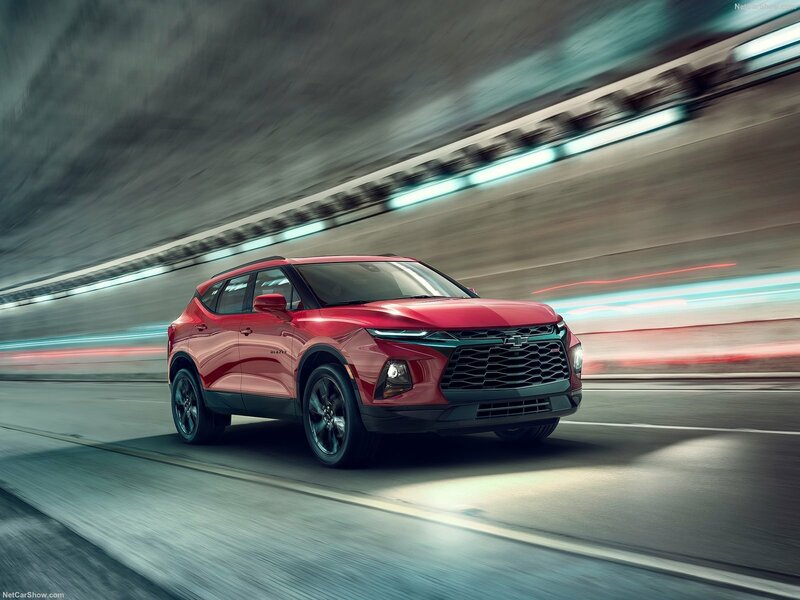 On launch two engines will be offered in the Chevrolet Blazer, one will be a 2.5-liter inline-four that will deliver 193bhp and 188 lb-ft of torque. While a 3.6-litre V6 that delivers 305bhp with 269 lb-ft of torque will also be available in some trims. Both engines will come mated to a 9-speed automatic transmission and will be front wheel drive. 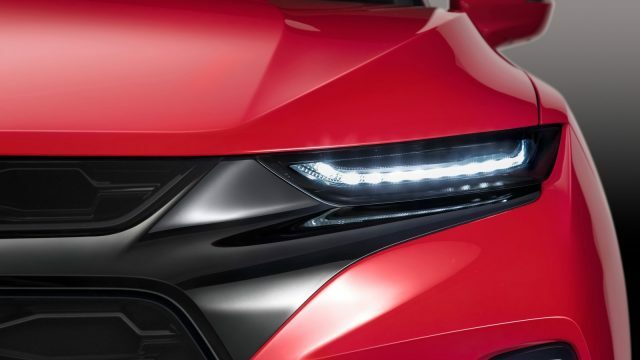 While the higher end RS and Premier trims will employ a dual clutch transmission with an all-wheel drive. 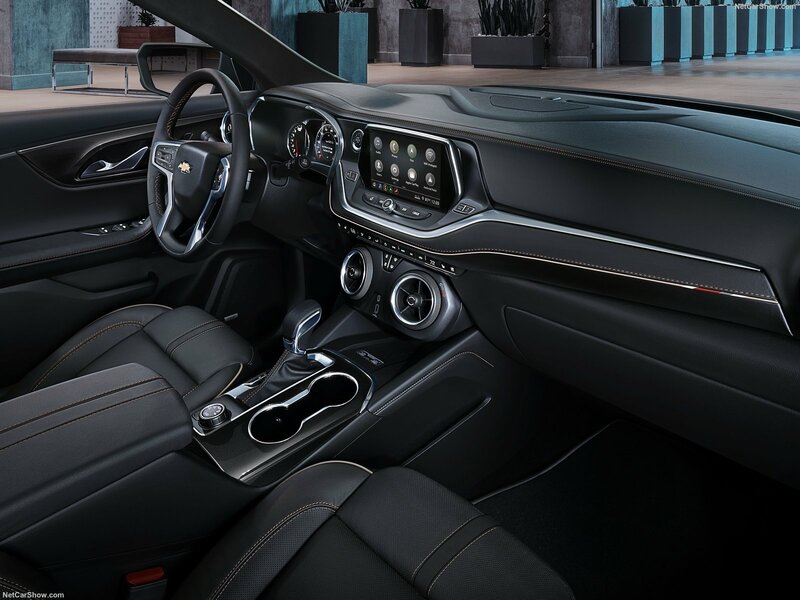 Now the Camera inspiration isn’t just skin deep on the Blazer, take one look inside the interior, and it looks almost the same as the interior in the current gen Camaro. Though instead of seating just two the Blazer can seat a maximum of five. 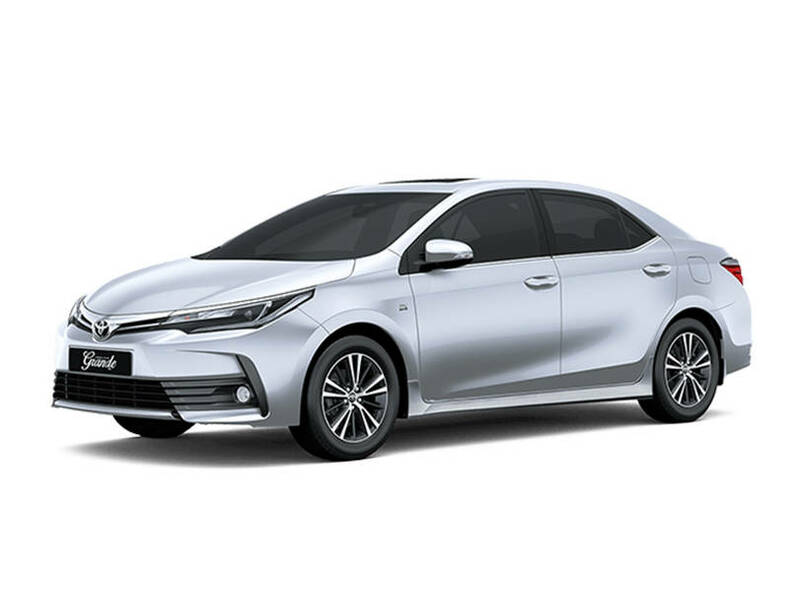 Available options on the interior include a heated steering wheel, heated and ventilated front seats, heated rear seats, adaptive cruise control, rear camera mirror, wireless charging, six USB ports, automatic tailgate and a panoramic sunroof. 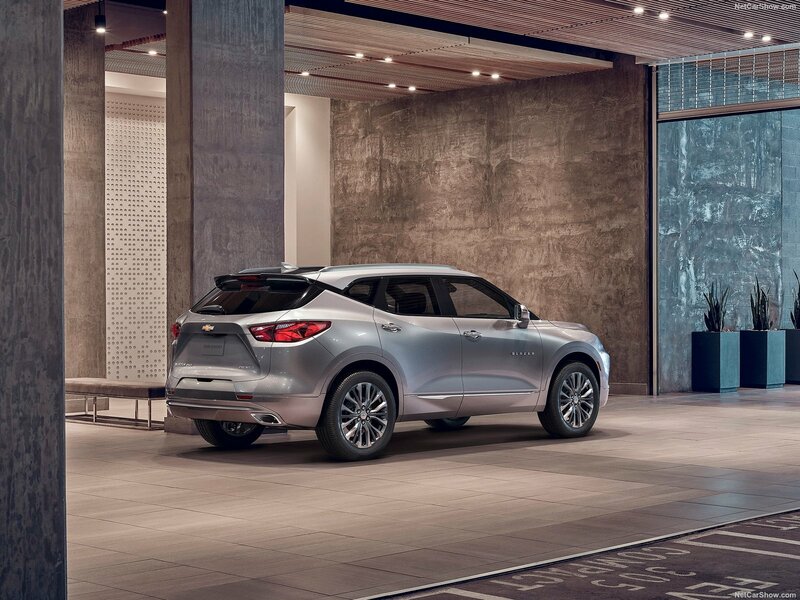 All Blazer though will come equipped with a central 8-inch touchscreen infotainment system that has features such as 4G LTE, Wi-Fi, Apple Carplay as well as Android Auto. 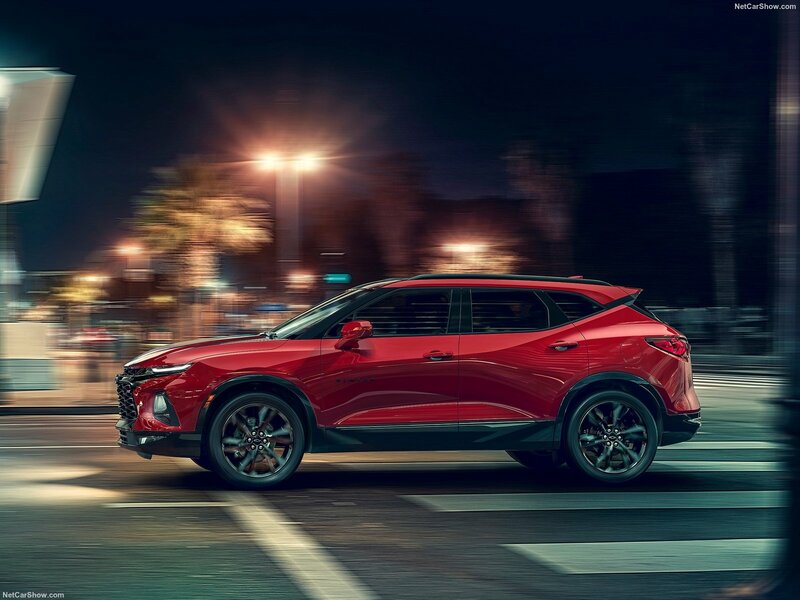 The Chevrolet Blazer is expected to hit the streets in early 2019.